Is it really a problem that French doesn't have modal verbs? Here in this article, let's take a look at how to express English modal verbs in French. 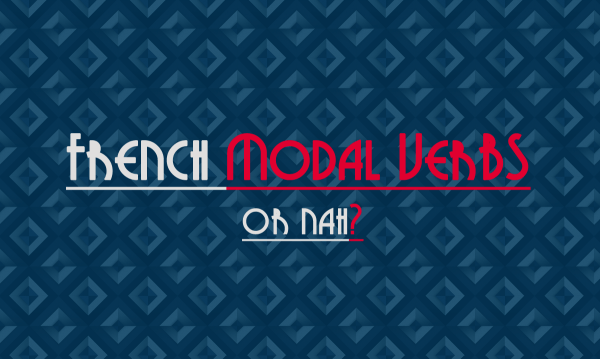 How are English modal verbs expressed in French? All of them are widely used in daily conversation in English. It seems to be a real headache for English-native learners that this structure does not exist in French. Don’t worry, just take this problem differently, it does not mean that you can’t express ideas using modal verb in French, just that you have to use conjugated verbs. The more you learn French, the more you will get familiar with the French equivalent of those verbs. BUT, the “training” will become more efficient with some basic rules. What would be a more efficient way than taking a look at this article? ​For most of the cases, can in English is translated into the verb “pouvoir” (present tense) in French. But is that always the best choice? Not sure. [Note : For some cases, consider using the future tense of “pouvoir” instead of the present tense. I'll come as soon as I can je viendrai aussitôt que je pourrai. 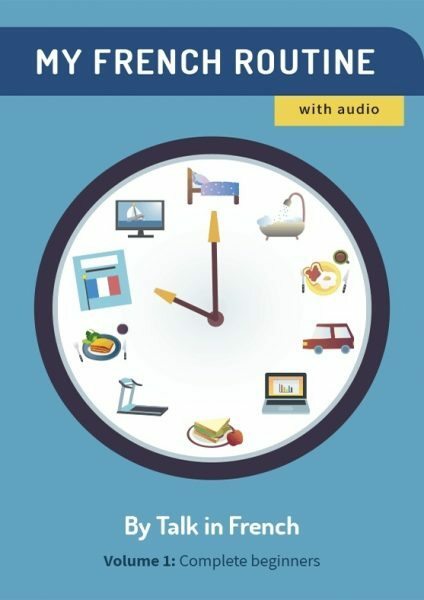 The term "as soon as I can" is very common in English, therefore you better keep in mind that the French equivalent "aussitôt que" is usually followed by the future tense (rather than the present tense). ​Here again, "could" can cause some confusion in French. When could refers to a hypothesis, a suggestion, or a request, we translate it by the present conditional of the verb pouvoir. Example: Could you lend me this book? Pourrais-tu me prêter ce livre? Example: He could not talk to him. Il n'a pas pu lui parler. Example: At that time, women could not vote. À cette époque, les femmes ne pouvaient pas voter. Example: This may take some time. Cela prend peut-être du temps or Il se peut que ça prenne du temps. Example: I will go home now, if I may. Je vais rentrer chez moi si vous me le permettez. Here it is quite straightforward. You could simply use the present tense of the verb devoir. Example: You must lock the door. Vous devez fermer la porte à clé. ​These two modal verbs are used to express an idea in the future. So simply use the simple future in French. I shall/will help you. Je vous aiderai. The verb devoir in present conditional should fit here. Example: I should relax a bit. Je devrais me détendre un peu. Would is nearly similar to "could", so we could have many options. The only difference is that "would" can be placed before any verb, so here of course we are not limited to the verb pouvoir in French. When it refers to an idea of the future, a hypothesis, or a suggestion, the conditional mood is used. Example: I would tell you if I knew. Je le dirais si je le savais. Example: When they were teens, they would play volleyball on Thursdays. Quand ils étaient étudiants, ils jouaient au volley-ball le weekend. When it refers to a specific action in the past, think about the compound past. Example: We asked them to give us a little time, they would not do it. Nous leur avons demandé de nous accorder un peu de temps, ils n'ont pas voulu le faire. This structure forms the past conditional in English. The French's past conditional tense does the job here. Example: I could have finished it on time. J'aurais pu finir cela à temps. French does not have a modal verb, so you have to translate the modal verb with a normal conjugated verb. Be careful with the verb tense when you translate modal verbs into French. Try to think about the meaning of the verb and the grammar rules in French to find the best equivalent. Now that you know the rules, just try to read as much French text as possible and you will get familiar with how to express English modal verbs in French.